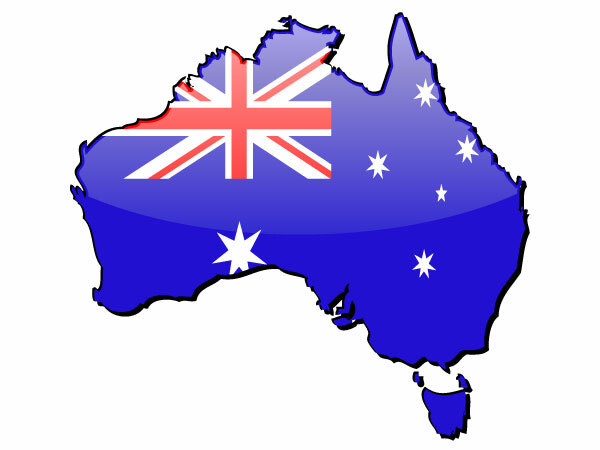 Australia is a country where the internet has seen a rapid growth in the number of internet users. According to statistics, the number of internet users in the last one decade has increased by almost three times. Reports show that in 2000 only 6,600,000 out of the 19,521,900 people residing in Australia used the internet. However, the latest statistics show that now the internet users are more than 17 million internet users in Australia whereas the total population is about 21 million. We can see that the growth in the number of internet users is rapid and not primarily due to population growth but due to technology advancement. Nearly 81% of the population of Australia uses the internet and 47% are members of Facebook. These high numbers of users are certainly beneficial as they will contribute to increased productivity and other types of development. However, many would not know that recent internet censorship legislations in 2012 have made all these users vulnerable to security risks as now the government has started monitoring all internet traffic for strict filtering. The Australian Labor party proposed to do strict filtering for websites that are not Australian and might be objectionable content wise to certain people. Despite various attempts, the draft for the legislation that will allow ISPs to block and filter content has not been finalized yet. However, internet law making bodies in Australia are suggesting that the system would be completed in mid-2013 and put into action at the earliest. Australian government has done trials of the filter software that is being developed for the ISPs. It has been reported that apart from filtering, the internet speed is also reduced. The best filter saw a decline of 2% in speed where as other testing filters has decrease of 21% to 86%. Filtering will allow the Australian ISPs to see data of users but will also cause decrease in speed. How to Save yourself from internet monitoring? Many of our Australian readers will be wondering how they can get rid of filtering and get fast internet. The answer to this question is fortunately very simple: Virtual Private Network. A VPN connection allows you to change your IP address. This means that if you want to avoid the filtering and monitoring in Australia, all you have to do is to get the IP address of another country that has more internet freedom like UK or USA. This will make the ISPs not see your data as you will not be using an Australian IP address. VPN packages are available with different specifications. You can buy a monthly, bi-yearly or yearly package with a good speed and high quality services for a very little value. You just have to pay through master card or Visa card and you will get your username and password. You will pick an IP from a give set of IPs. This will be the end of all censorship or slow connections for you. Our Recommendation for Monitoring-free internet! To make sure that you are in good hands, we have compiled a list of popular VPN service providers. These providers are high quality and have great customer feedback and support. Do choose one of their plans, and enjoy fast and reliable internet!